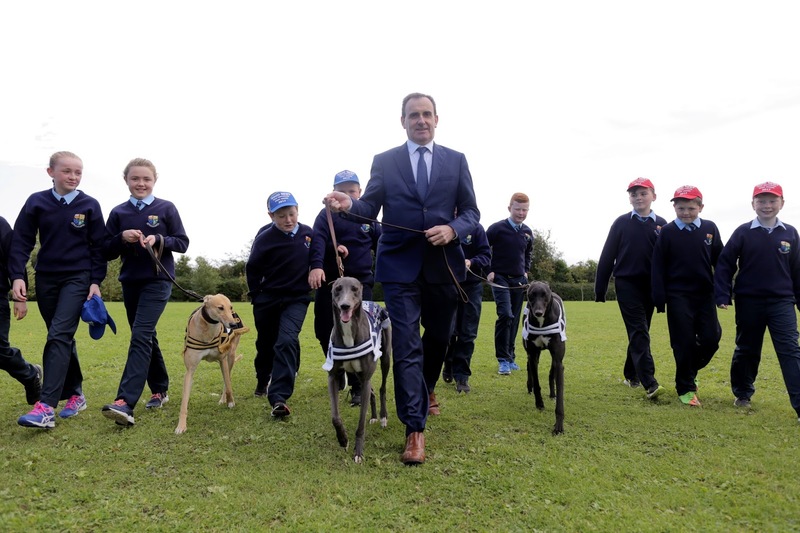 Pat Guilfoyle, winning trainer of the BoyleSports Irish Greyhound Derby 2017, attended a special ceremony this morning (Monday 2 October) celebrating his achievement before a packed crowd of parents, pupils and fellow teachers at Scoil Mhuire Naofa, Co. Offaly. A special plaque was unveiled on the wall to honour Pat’s achievement as he showcased Good News and two retired greyhounds, Jack (black greyhound) and Saorla (fawn greyhound) before the excited primary school students. 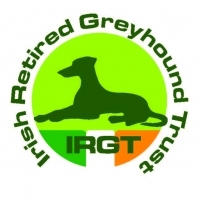 Trainer of the winning greyhound Good News, Pat Guilfoyle is brother to Sandra Guilfoyle, co-owner with Mary Kennedy of the competition’s top dog. 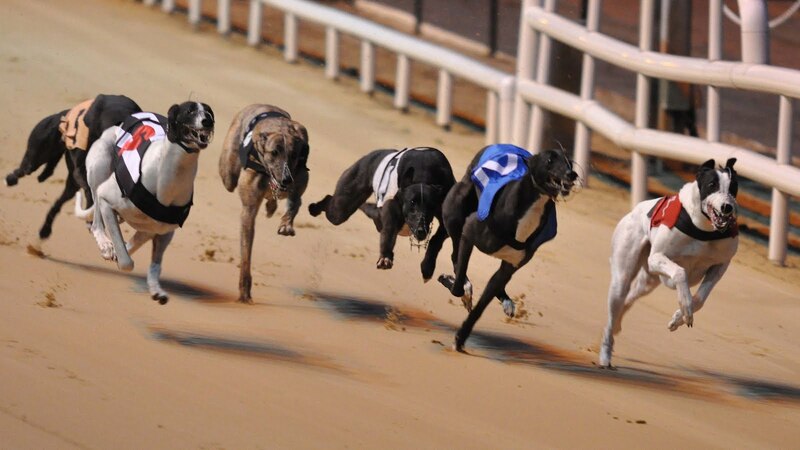 Good News was the hot favourite on Derby night and failed to disappoint, having stormed out of the traps from the start. Good News set a new final record, completing in 29.37 seconds over the 550 yards. Both the Guilfoyle and Kennedy families took home the €150,000 first place prize and have been celebrating amongst their communities since. 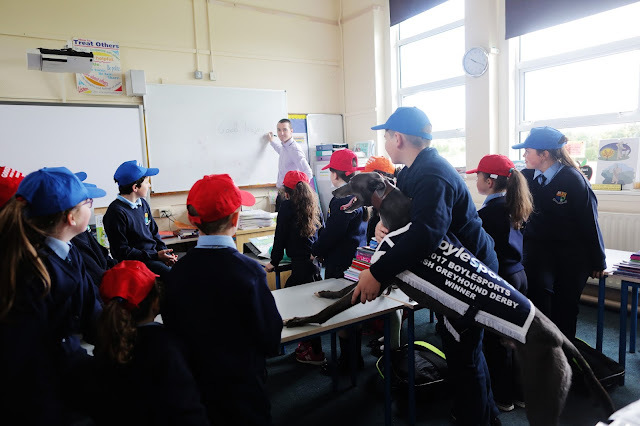 Pat Guilfoyle worked as a primary school teacher at Rhode N.S. for six years until June 2017 and was well known as a greyhound racing enthusiast among teachers and pupils. 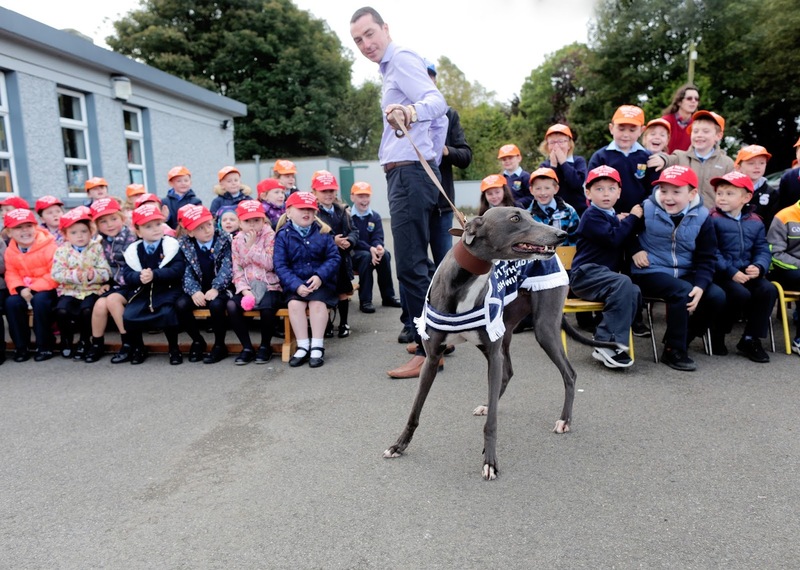 Scoil Mhuire Naofa is no stranger to racing success having honoured past pupil Pat Smullen in June 2016. Pat Smullen attended Scoil Mhuire Naofa from 1981 to 1989 was the winning jockey in the Epsom Derby on Saturday 4th June 2016 with Harzand.